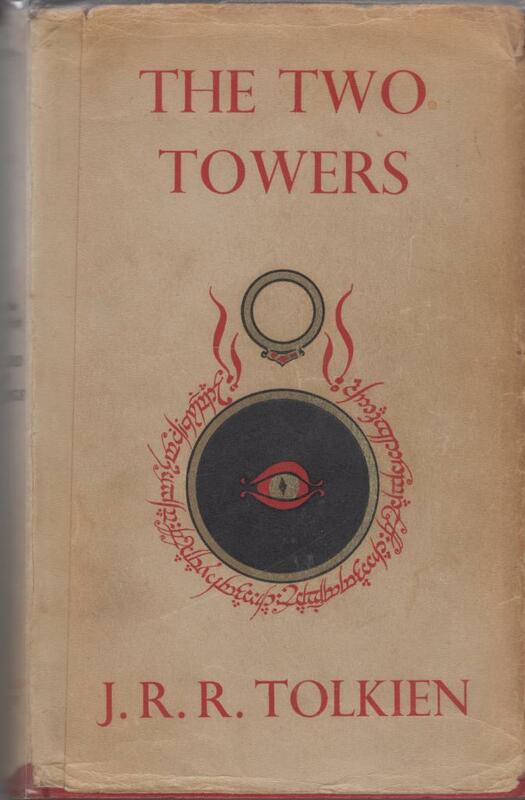 More than 50 years copy of The Two Towers, but still in good condition, with map in black and red. Hardback, nu dust jacket (alas), 352 pages, 14,7 x 22,6 x 2,6 cm. Hardback with dust jacket, complete with map in black and red. 56 years old and still in good shape, although the pages are a little brownish: the fourth impression of The Two Towers. 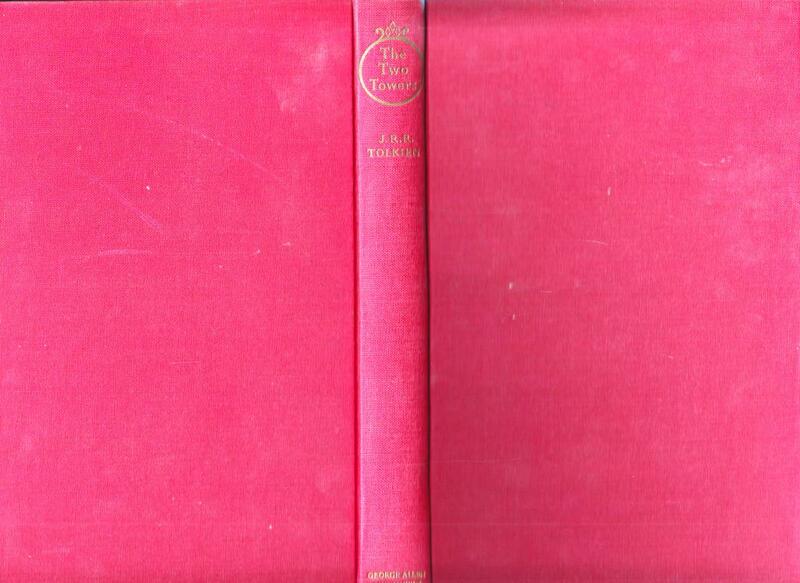 Dust jacket belonged to the third impression! 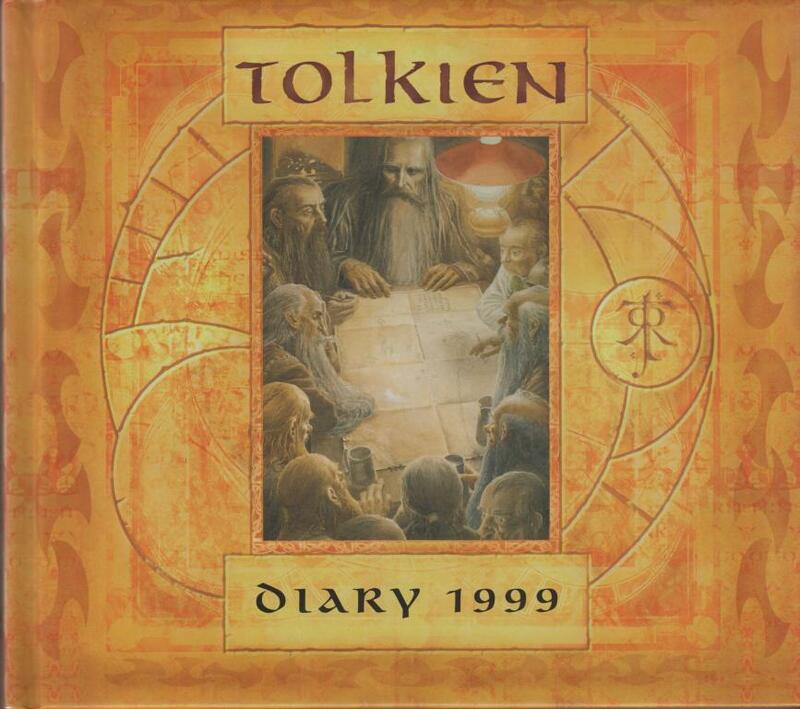 Tolkien Diary 2001, subject: The Lord of the Rings. Illustrations by John Howe. Hardback, no dust jacket, 20,5 x 21,5 cm. All pages are clean. 414 grams. 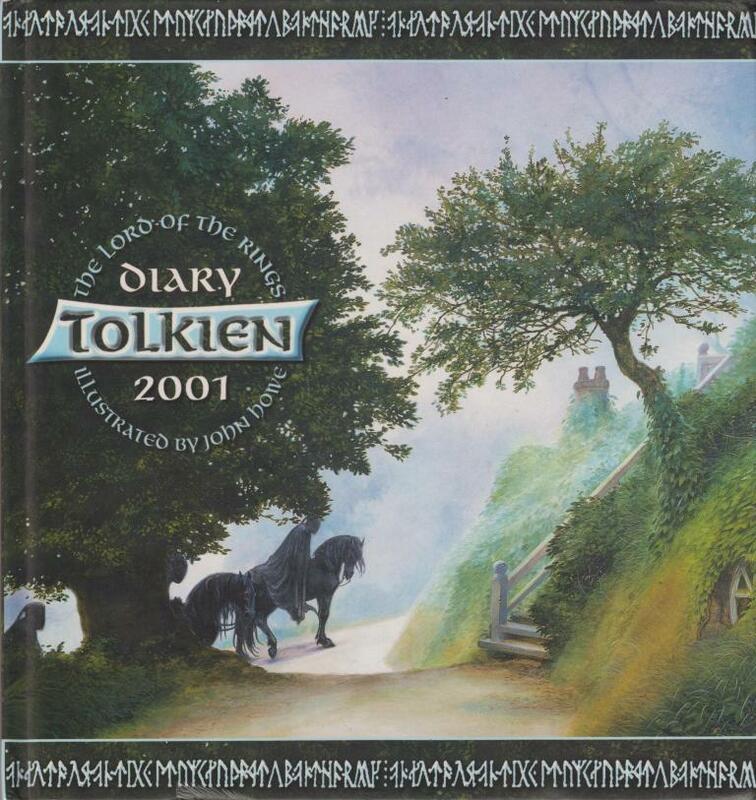 Tolkien Diary 1999, illustrations (in colour and black & white) by Alan Lee. Hardback, no dust jacket, 21 x 18,5 cm. All pages are clean. 502 grams. 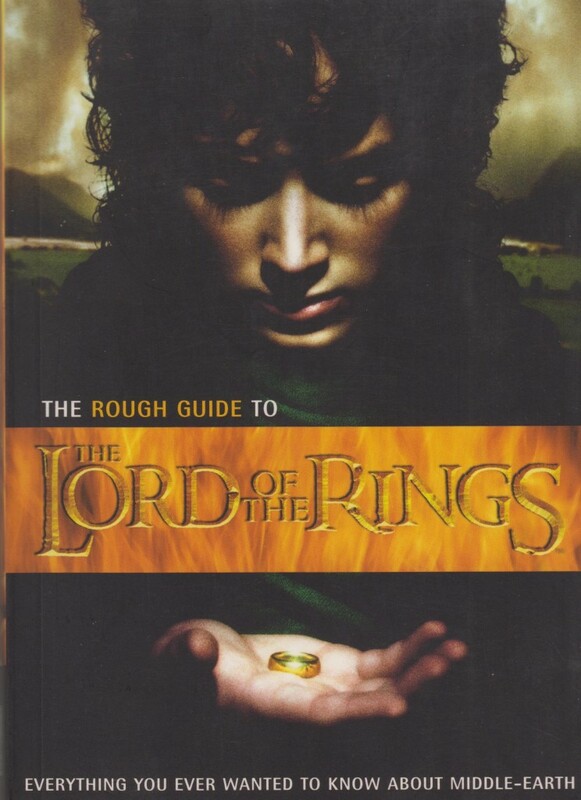 Everything you ever wanted to know about Middle-Earth. Paperback, 303 pages, plm. 11,5 x 16 cm. 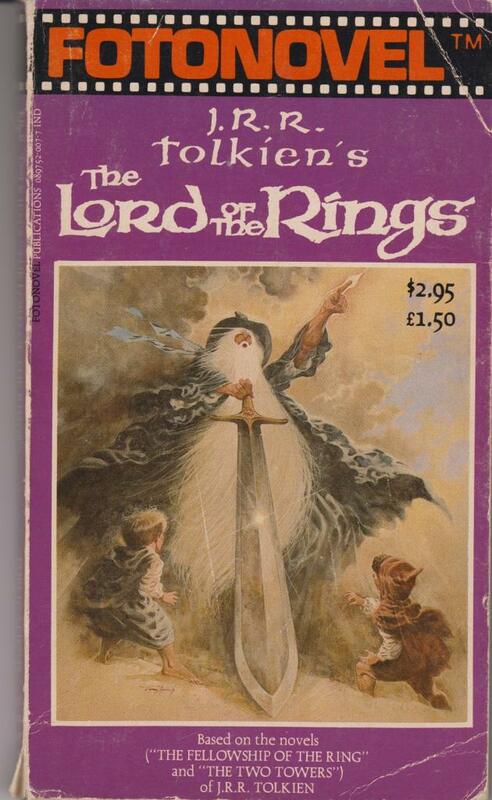 Based on “The Fellowship of the Rinhs” and “The Two Towers” by Tolkien. Over 400 full-color pictures from the film by Ralph Bakshi. Paperback, 10,5 x 17,5 cm. First printing 1979. Book has a little damage, see scan. Seven books (hardbacks, no dust-jacket issued, no illustrations) and a CD on which Tolkien is reading exerps from The Lord of the Rings. This set will be shipped as a parcel (see Tab: Terms and conditions for costs of shipping).